To bounce back from the suspension and improve their overall service to the public and support for its drivers, Uber has introduced new features for drivers. Uber has listened to comments and suggestions from their drivers. As a result, the company has announced four new in-app features including: Increase Driver Tokens, Friendlier Ratings, Not Right Now Button, and Cancellation Timer. Increase Driver Tokens - The old driver app only allows Uber drivers to set their destinations twice a day. Now, their drivers can set it up to four times a day. This would be useful if they need to get a trip on the way to their desired place like going home for final ride. Friendlier ratings - The ratings of drivers are now protected from uncontrolled instances such as surge pricing and other app-related issues. Not Right Now Button - Whenever a request comes in, Uber drivers hear a constant beeping until he clicks on his screen to accept the request. With the use of the Not Right Now Button, drivers will no longer need to wait for the request timeout before declining. Cancellation Timer - With this, drivers now has a timer to prevent them from waiting too long for a rider. This allows them to cancel a trip when needed. The timers are set for 5 mins for UberX and 2 mins for UberPOOL trips. These driver-app features are now available. 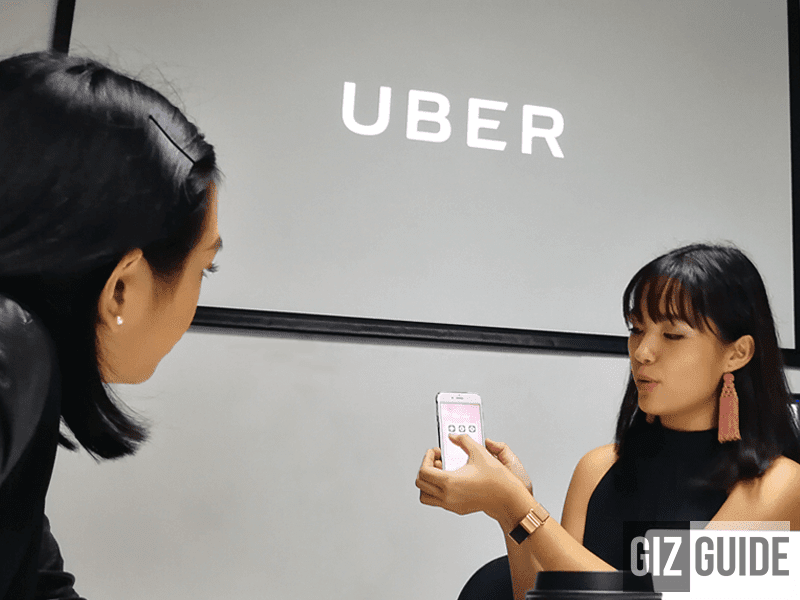 For more info, visit Uber Philippines now.